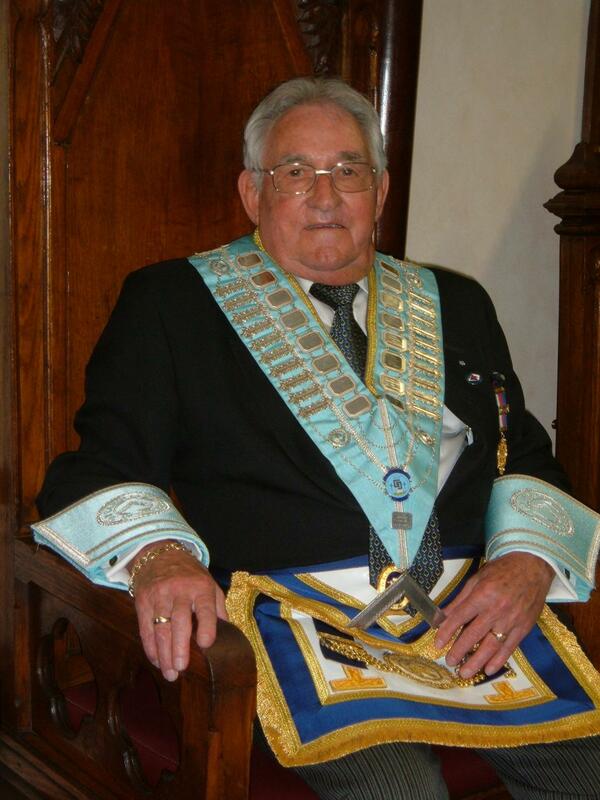 Our Worshipful Master, W Bro Brian Blumfield welcomes you to our website. Here we intend to keep all members of Kidderminster Freemasonry and visitors up-to-date with our Masonic and social activities. We hope that it will give other Masons and the public an opportunity to see what we do in the local community, and provide them with further information should they wish to join our fraternity. Do look at our News and Events pages for the very latest information on the Old Carolian Lodge. If you are a member of the Lodge and would like to contribute to this page, please contact Geoff Watkins the "webmaster".